If you decide to opt for contact lens wear, it is very important that the lenses fit properly and comfortably and that you understand contact lens safety and hygiene. 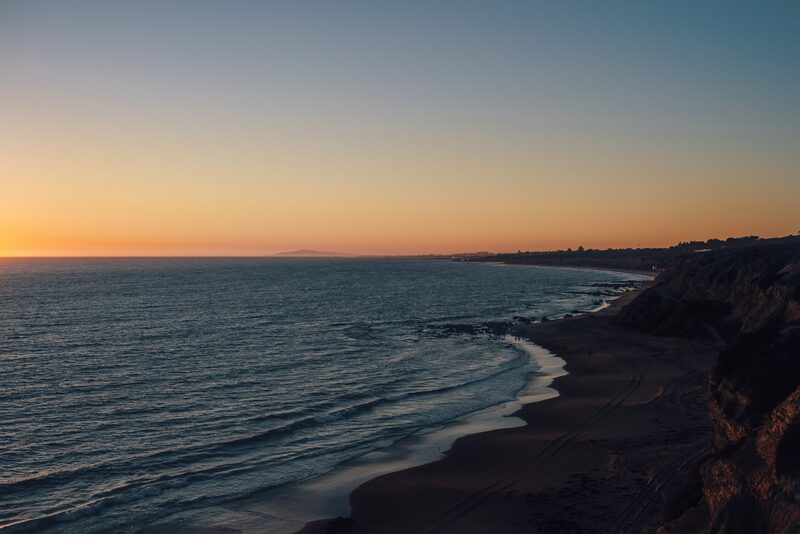 A contact lens exam will include both a comprehensive eye exam at our Laguna Beach optometry practice to check your overall eye health, your general vision prescription and then a contact lens consultation and measurement to determine the proper lens fit. Whether or not you have vision problems, it is important to have your eyes checked regularly to ensure they are healthy and that there are no signs of a developing eye condition. A comprehensive eye exam at will check the general health of your eyes as well as the quality of your vision. During this exam the eye doctor will determine your prescription for eyeglasses, however this prescription alone is not sufficient for contact lenses. The doctor may also check for any eye health issues that could interfere with the comfort and success of contact lens wear. Your eye doctor may request that you schedule a follow-up appointment to check that your contact lenses are fitting properly and that your eyes are adjusting properly. If you are experiencing discomfort or dryness in your eyes you should visit your eye doctor as soon as possible. 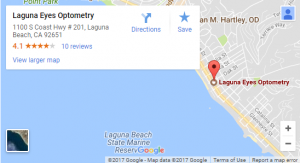 Our Laguna Beach optometrist may decide to try a different lens, a different contact lens disinfecting solution or to try an adjustment in your wearing schedule.